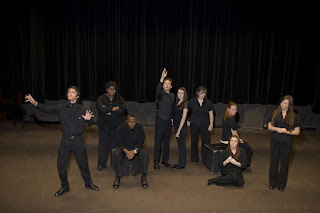 lege or community theater, auditions can be daunting. Here are 10 tips from the experts to help you secure the part you want. Study the craft. 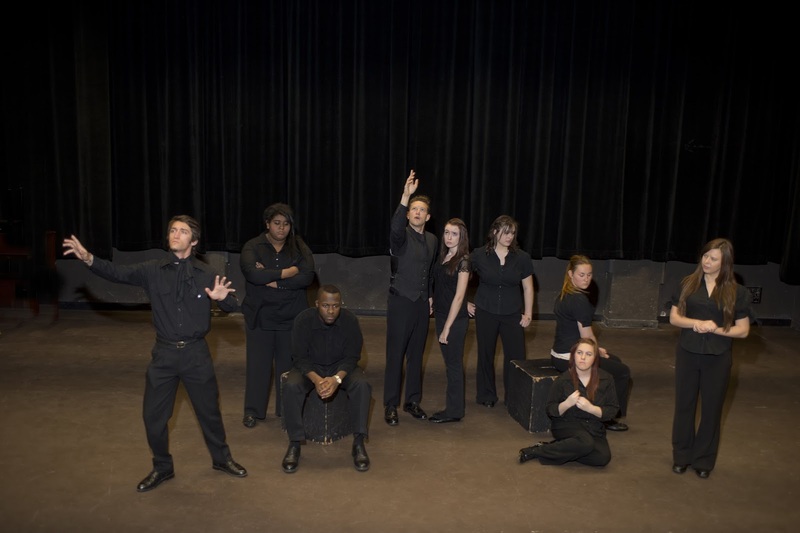 Grossmont College has a wonderful theatre arts programs staffed by working professionals, and anyone interested in pursuing acting as a hobby or career should investigate these cost-effective options. Be confident. This is your moment to shine, and as Backstage.com notes, you don’t get any sympathy points if you're nervous, not feeling well, or having a bad day. Leave it outside the door. You are being sized up the minute you walk in, so practice good posture and body language before you arrive. Be on time. In fact, be early. Unless you’re a Broadway star, being late will lessen your chances of getting a part. It illustrates a lack of responsibility, a lack of empathy, and a lack of desire. Duggan and others suggest getting to the audition at least 15 minutes early. Brandon Kover was accompanied at Cuyamaca College’s commencement ceremony by his favorite instructor, Lindy Brazil, who helped her former student through the processional. A doctor told Brandon Kover’s parents soon after his birth that as the extremely rare individual born without a cerebellum – the region of the brain critical to motor movement and balance – he would be a human vegetable, unable to move or communicate. 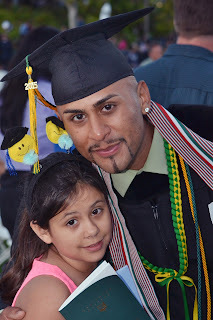 This month, in a cap and gown draped with the gold cord of an honors graduate, the 23-year-old Rancho San Diego resident was part of the Class of 2015 at Cuyamaca College’s 37th annual commencement ceremony. He took part in the processional seated in a wheelchair, clapping as he received his associate degree in web development, and certificates in web design and web programming. A Marine Corps veteran and a recent high school graduate were officially seated Tuesday as the two new student trustees on the Grossmont-Cuyamaca Community College District Governing Board. The student trustees, who are elected by their peers as non-voting board members, are Grossmont College student Rafael Navarrete, 29, and Cuyamaca College student Evan Esparza, 18. Navarrete and Esparza took their oaths of office for the one-year term at Tuesday night’s board meeting at Grossmont College. They join the board at a time of rebuilding as the colleges continue to add classes, staffing and other resources lost to the budget ax in recent years. Two construction professionals and a landscape and property maintenance manager have been appointed to the committee that oversees construction spending from two bond measures at the Grossmont-Cuyamaca Community College District. David Wilken, an expert in construction management; Scott Grogg, a survey technician for an East County water district; and Glenn Wilhite, a member of the Foundation for Grossmont & Cuyamaca Colleges board, were appointed to serve two-year terms by the district’s Governing Board at its June 16 meeting. She’s been a Disneyland Ambassador to the World and an assistant director on Princess Cruise ships in the Mediterranean, Caribbean and the Pacific. Now Grossmont College graduate Robyn Sarvis is off on a new adventure: she’s embarking on a career as a registered nurse. 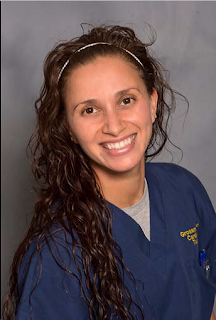 Sarvis, who graduated in fall 2014 with an associate of science degree in nursing, squeezed everything she could from her experience at Grossmont College. 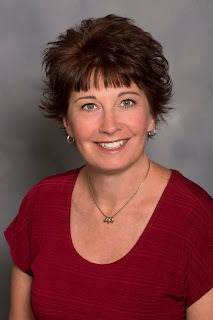 She excelled academically while serving in a leadership position with her nursing class cohort, coordinating several fundraisers that raised nearly $10,000 for cancer research and volunteering her time freely – all while caring for a young son who is battling leukemia. 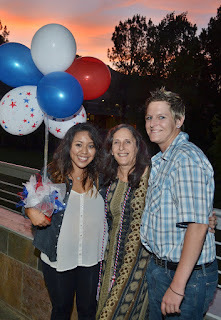 She also worked as events director for the National Student Nurses Association’s Grossmont College chapter. Grossmont College graduate Caleb Martinez turns to rapper Tupac Shakur when mulling the eternal question of the meaning of life. Caleb Martinez and his daughter, Nevaeh. it learned to walk without having feet. 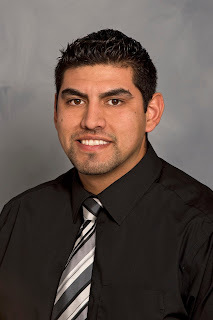 Martinez overcame a childhood of poverty, living in crime-ridden neighborhoods and spending periods in juvenile hall, to become a straight-A student in college. He is headed on a full-ride scholarship in the fall for the University of California, Berkeley, where he plans to major in political science and eventually obtain a law degree. He envisions becoming a civil rights attorney for the American Civil Liberties Union. 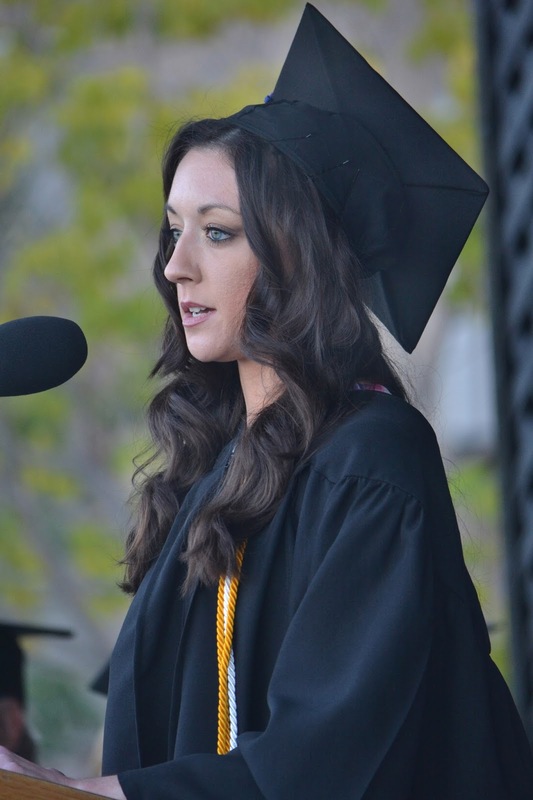 A stellar student dating back to elementary school, Cuyamaca College valedictorian and commencement speaker Marissa Morrison started college with the goal of graduating with straight A’s. The Jamul native had never known anything but perfection when it came to her grades. But as she told graduates at the commencement ceremony, her first day at Cuyamaca made her realize that with college came untested waters. Class valedictorian Marissa Morrison is also the reigning Ms. Mountain Empire. “I barely made it through all of my classes, and when I finally got home, I broke down in tears,” she said. But Morrison persevered, finding the same inner strength that got her through the trauma of becoming homeless after losing her family home in the 2007 Harris fire. 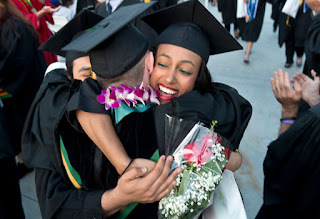 A pair of Grossmont College graduates give each other a congratulatory hug. A man incarcerated in his youth now heading to UC Berkeley. 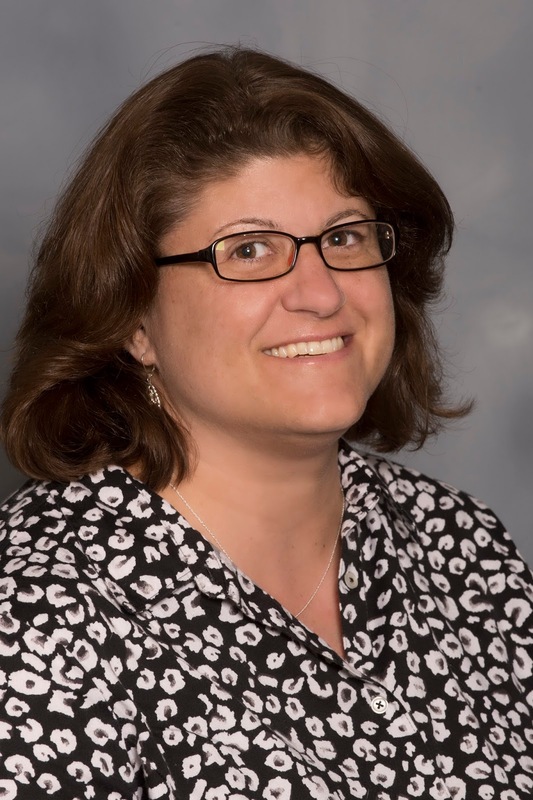 A doctor of education who once thought a high school diploma was the pinnacle of her schooling. An Iraqi immigrant who now sits on the council of East County’s largest city. A retired businessman who is donating his wealth to better his community. 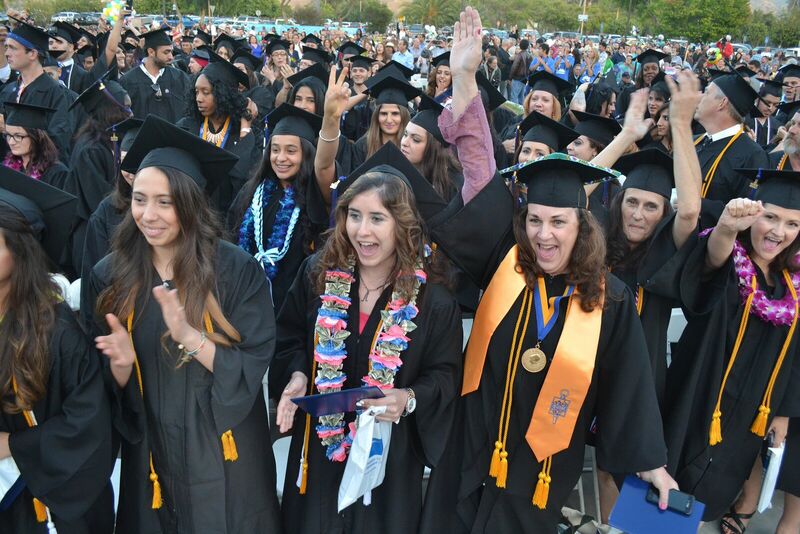 These were among the faces seen at commencement ceremonies at Grossmont and Cuyamaca colleges June 3 and 4. What linked these compelling stories of human grit and determination was the impact that the East County colleges had on their lives. He commuted more than two hours on buses and trolleys for his shift at a warehouse before embarking on another two-hour public transportation journey to school. Money was so tight that he couldn’t afford textbooks. And he’s been HIV-positive for the past five years. But Trevor Jacobs never made any excuses. 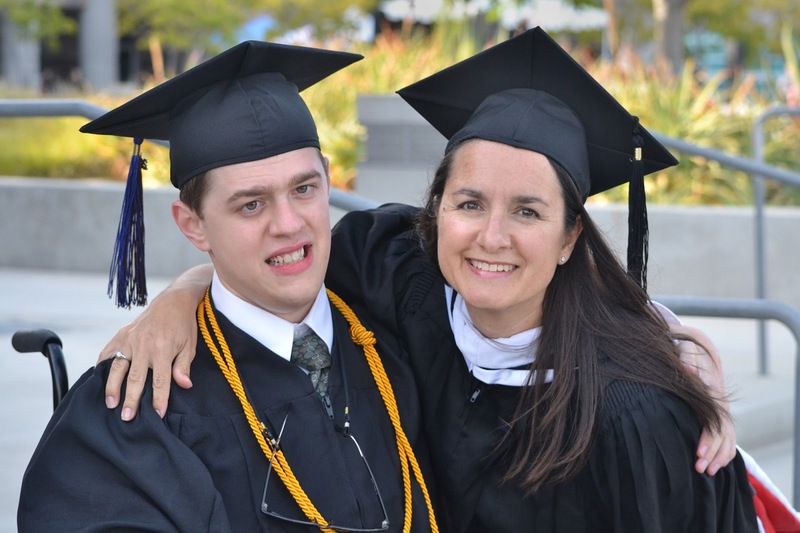 And now the Grossmont College graduate is transferring to Cal State Northridge to further his studies in American Sign Language en route to becoming an interpreter. His achievements were recognized at a recent awards ceremony as a Student of Note, an honor reserved for those who have successfully battled a plethora of obstacles to reach their educational goals. 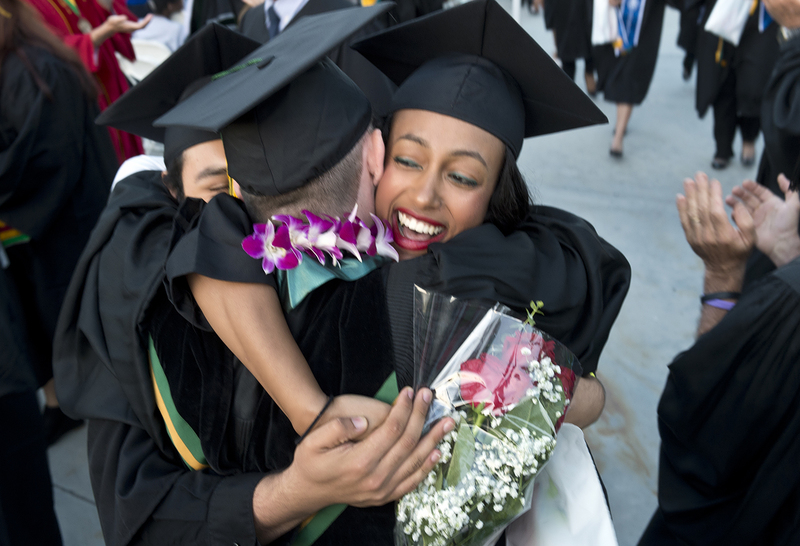 For the second year in a row, Cuyamaca College has been ranked among the nation’s “best of the best” veteran-friendly schools by U.S. Veterans Magazine, the only community college in San Diego County to be included. 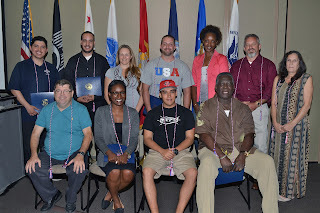 “We are proud to be recognized for the work we do to help veterans acquire the education they need to make the transition to civilian life,” said Wei Zhou, interim president of Cuyamaca College. The annual lists of the nation’s Best of the Best top veteran-friendly companies, colleges, top government and law enforcement agencies and employers was published in the May 15 issue. The yearly review is an evaluation of the nation’s employers, initiatives, government agencies and educational institutions. Miles and board president Bill Garrett applaud. 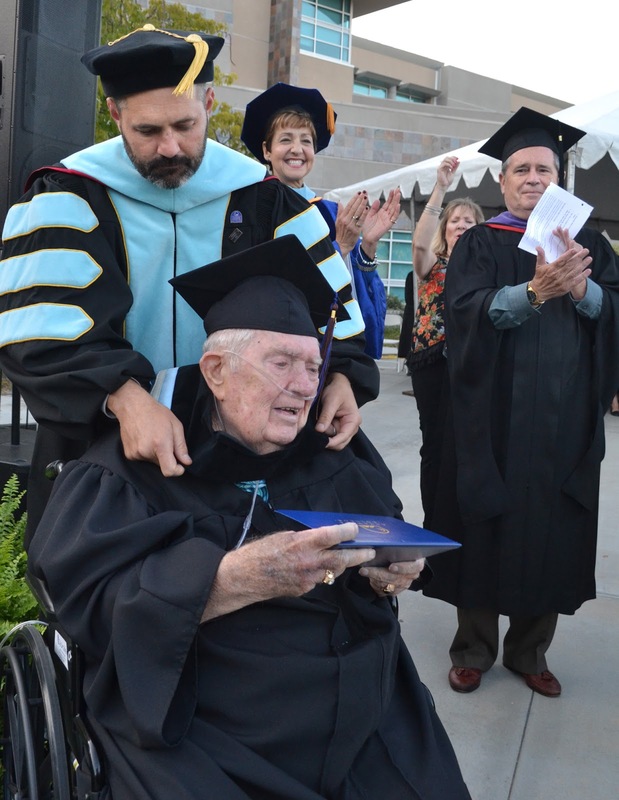 Entrepeneur and philanthropist Bill Verbeck, whose business acumen and decades of giving to East County institutions have ensured his spot in local history, now has an honorary degree from Cuyamaca College to add to his long list of tributes and recognitions. As the late-afternoon sun began to set, the smiling octogenarian accepted the honorary associate of arts diploma from Governing Board President Bill Garrett during Thursday’s commencement ceremony at Cuyamaca College. It was the first conferred in the history of the college district. Wearing the customary cap and gown, Verbeck waved from his wheelchair to acknowledge the standing ovation given to him by the more than 600 Class of 2015 graduates and their family and friends. Garrett said he was proud to bestow the award on the Spring Valley resident who inspired, mentored, and supported so many in the community. Determination. Faith. Perseverance. 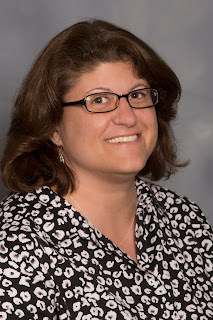 All underscore Janine Hardman’s journey at Grossmont College, a journey that culminated June 3 when the scholar graduated with an Associate of Science Degree through the Occupational Therapy Assistant Program – more than a quarter century after she first enrolled at the campus. Hardman, 44, started taking classes at Grossmont College after graduating from Mount Miguel High School in 1989. She’s had to overcome more than her share of challenges along the way, not the least of which was a long battle with mental illness. Her achievements were recognized at a recent awards ceremony as a Student of Note, an honor reserved for those who have successfully battled a plethora of obstacles to reach their educational goals. After more than 20 years in the workforce, including a four-year stint in the Navy during the ‘80s, Creen-Boulware returned to college in 2012 at the urging of her husband. He died in a motorcycle crash during her first year of studies, and Creen-Boulware nearly dropped out. She returned to Cuyamaca College, and will be graduating this week with an associate degree in social work, earning a 3.9 grade-point average. At a ceremony Friday honoring 51 graduating veterans, she was recognized as the veteran graduating with the highest GPA. “The people here at Cuyamaca are just amazing – this college provides the best help you could possibly want,” she said. Creen-Boulware is heading to San Diego State University in the fall to major in social work and hopes to have a career helping the elderly. This is the third year that Cuyamaca College has held a recognition ceremony for veterans, part of the college’s outreach efforts. Veterans services counselor Osvaldo Torres said that as more veterans leave the service with the United States’ drawdown in the Middle East, community colleges can anticipate growing numbers of former military personnel enrolling. Martha Baugh knows a thing or two about adversity. Abandoned by her mother as a young girl in Mexico, Baugh has been struggling for more than a decade to become an American citizen after being brought across the border by the aunt who raised her. Despite such challenges, the Grossmont College scholar is graduating June 3 with an Associate of Science Degree in Cardiovascular Technology. The milestone came two weeks after Baugh was recognized at an awards ceremony as a Student of Note, an honor reserved for those who have overcome a plethora of obstacles to reach their educational goals. 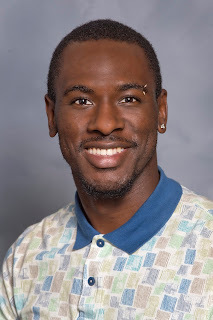 Baugh, a 30-year-old resident of Spring Valley, accumulated a 3.8 grade point average at Grossmont College.